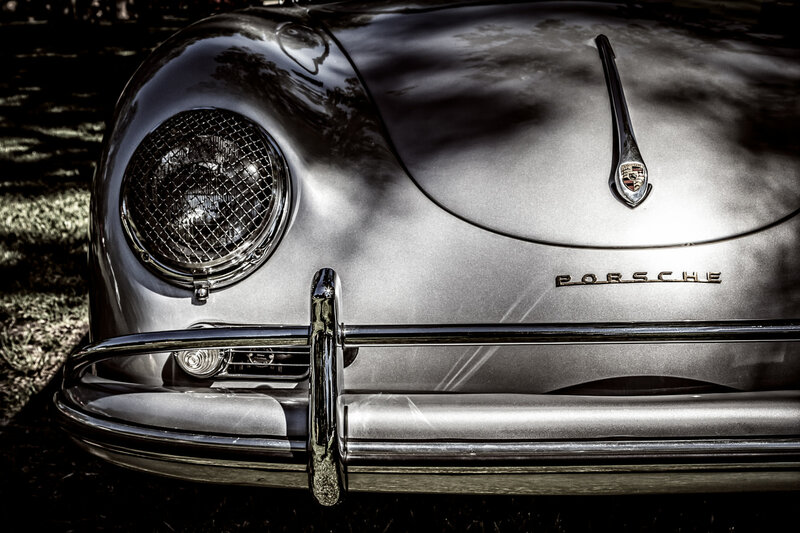 Detail of a Porsche 356 at Autos in the Park at Cooper Aerobics Center, Dallas. 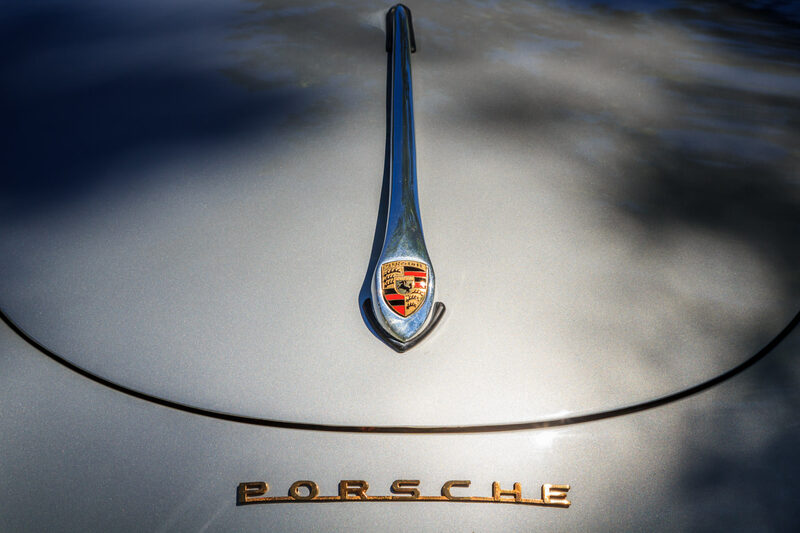 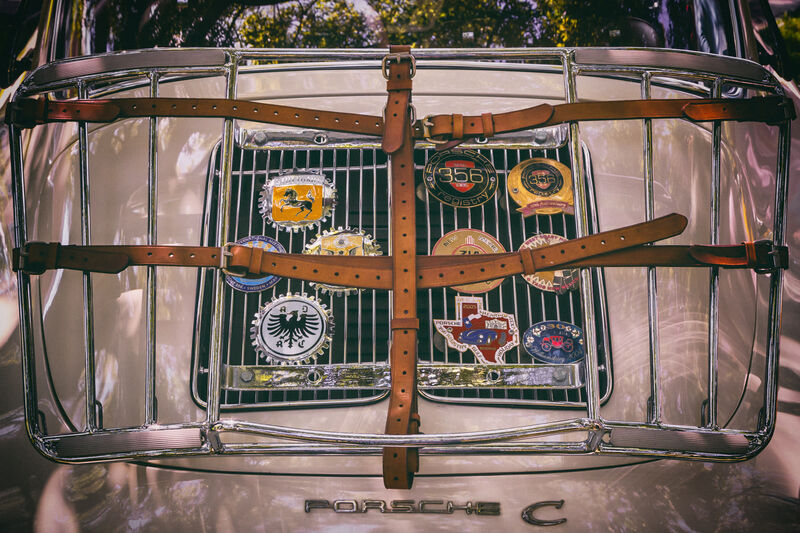 Detail of a Porsche 356 at Autos in the Park, Cooper Aerobics Center, Dallas. 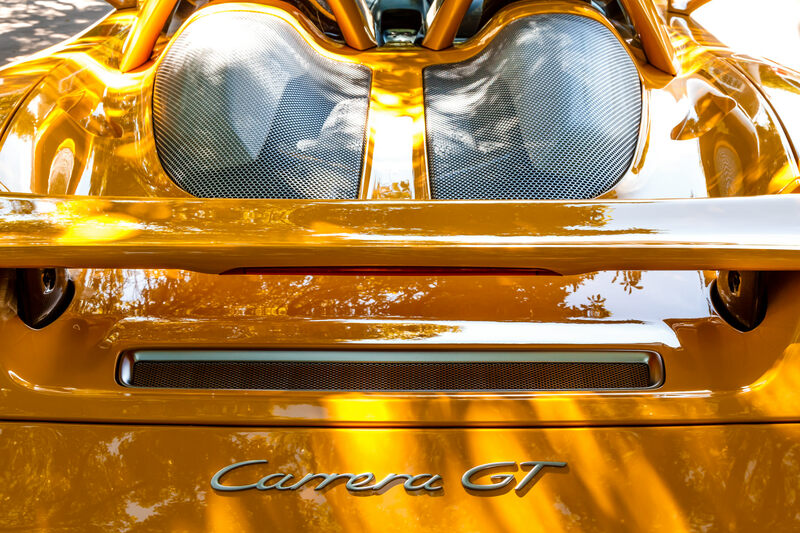 Detail of the engine cover of a Porsche Carrera GT—one of only 1,270 built—spotted at Dallas’ Cooper Aerobics Center’s Autos in the Park car show.